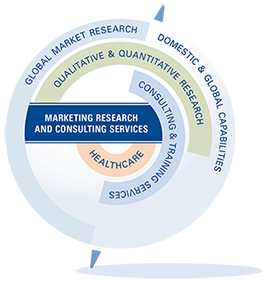 Since 1979, TVG has developed and applied leading edge, often proprietary, marketing research methods to answer a full range of business questions in a consistently changing market. Today, efficiency and effectiveness are more important than ever. TVG Marketing Research & Consulting, LLC has received national certification as a Women's Business Enterprise by the WBE Council of PA-DE-sNJ (WBEC). By including women-owned businesses among their vendors, corporations, and government agencies demonstrate their commitment to fostering diversity and the continued development of their supplier/ vendor diversity programs. © 2019 TVG Marketing Research & Consulting, LLC. Website & Hosting by The Homer Group and Global Media Solutions.